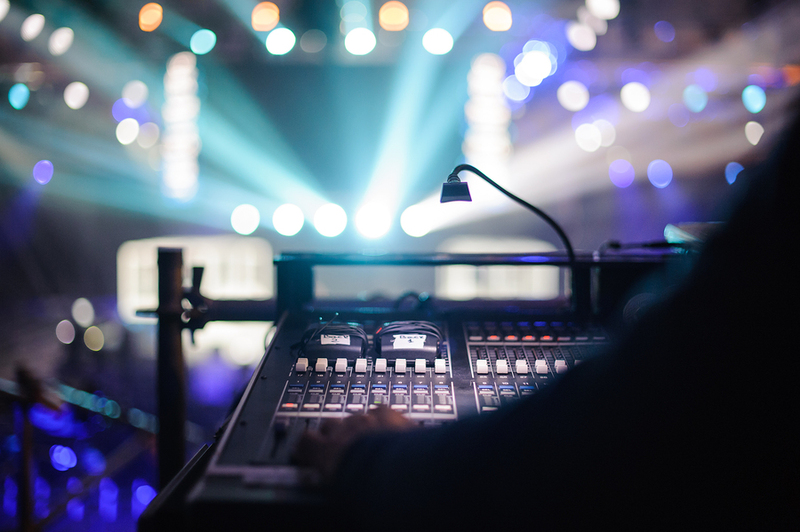 Act I… IATSE 339 used excel spreadsheets and manual processes for crewing their jobs and tracking time. The whole process was a hassle. 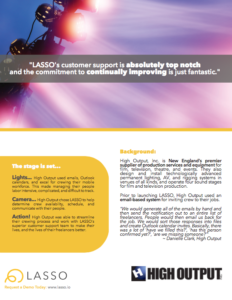 Act II… IATSE 339 chose LASSO to help centralize processes, communicate with crew, and track time, including union rules and extras. Applause! IASTE 339 was successfully able to automate their crewing and time keeping processes with LASSO, account for complicated time rules, improve crew communication, and easily track hours worked. Can the LASSO solution work for Unions?